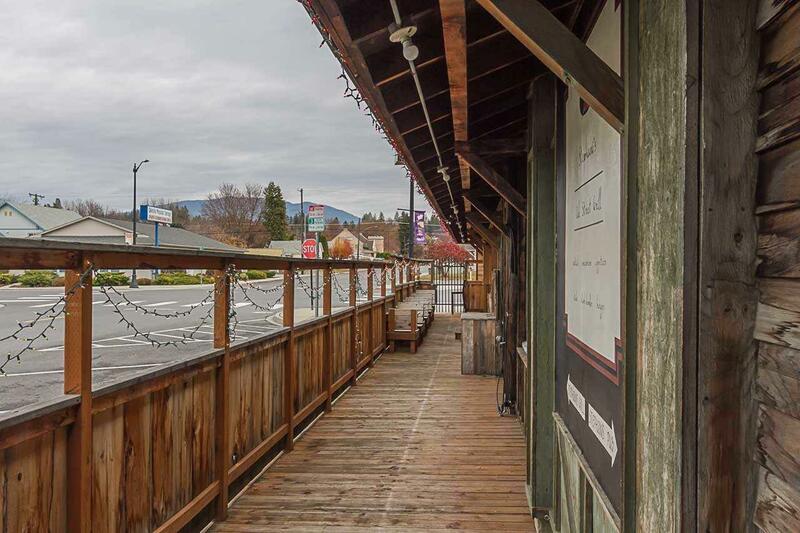 Don't miss this opportunity to own the iconic ''Oak Street Mall'' situated in the heart of downtown Colville. 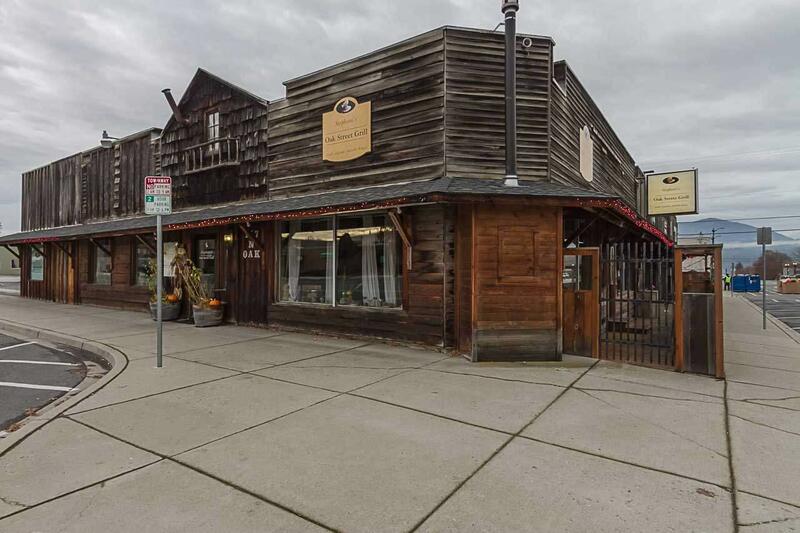 Multifaceted commercial building offering nearly 11,000 sqft of finished commercial/industrial space and over 16,000sqft of paved parking. 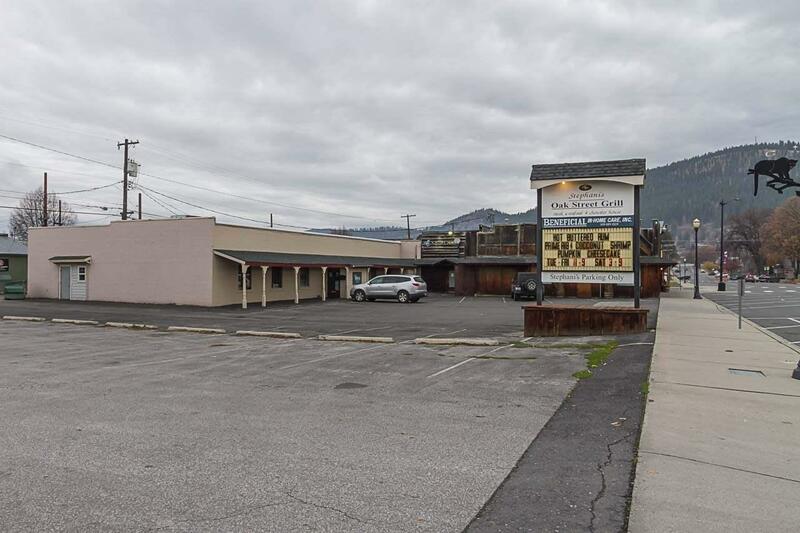 Situated on 2/3 of an acre & offering both off street and on street parking together with and adjacent to city parking lot this location offers endless possibilities. 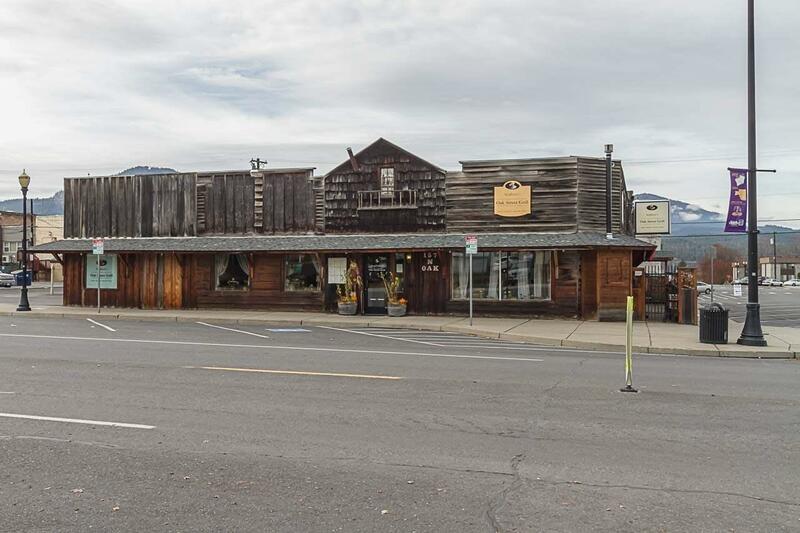 Purchase to use all or part of the building; or invest in commercial leasing opportunities.